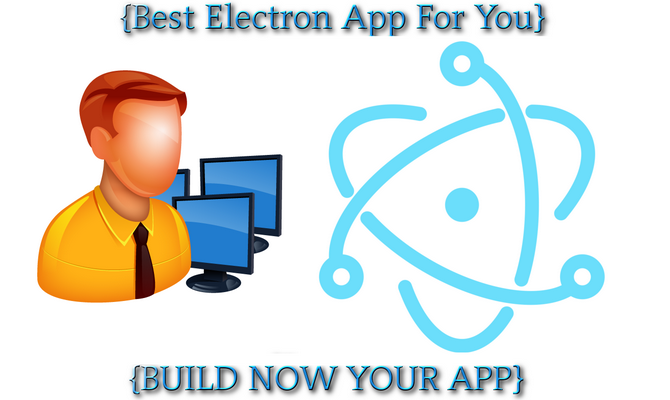 Want a new application that runs on Windows, Linux and Macintosh all the same. You have come to the right place. Cross Platform with little to no difference in look and feel. We have been developing desktop applications for 5 years with hundreds of happy customers.